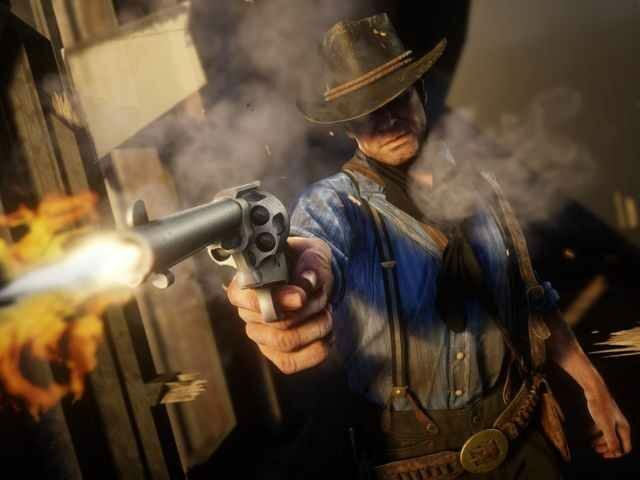 Shirrako, a popular YouTube content creator, was banned from the platform on Wednesday for publishing a series of videos showing him killing a suffragette character in the game Red Dead Redemption 2. Google’s video platform claimed the videos “promoted violence” despite taking no action against videos from the popular game filled with violence and mayhem. Shirrako many thousands of other YouTubers in creating videos about Red Dead Redemption 2, a new game in which the player takes on the persona of an outlaw. In one of the videos, all of which went viral, Shirrako fed the suffragette character to an alligator, while in another he tied the character to train tracks. The most popular video showed Shirrako punching the character. The alligator video was originally flagged by Google’s YouTube and sanctioned, before the platform took down Shirrako’s entire account shortly after. Violation of community guidelines, apparently it promotes violence. Blowing a man's head off with a shotgun is fine though (you can do that in the game). The videos received criticism from news outlets, including the Guardian, Vice’s Motherboard, i News, HuffPost, and The Next Web.